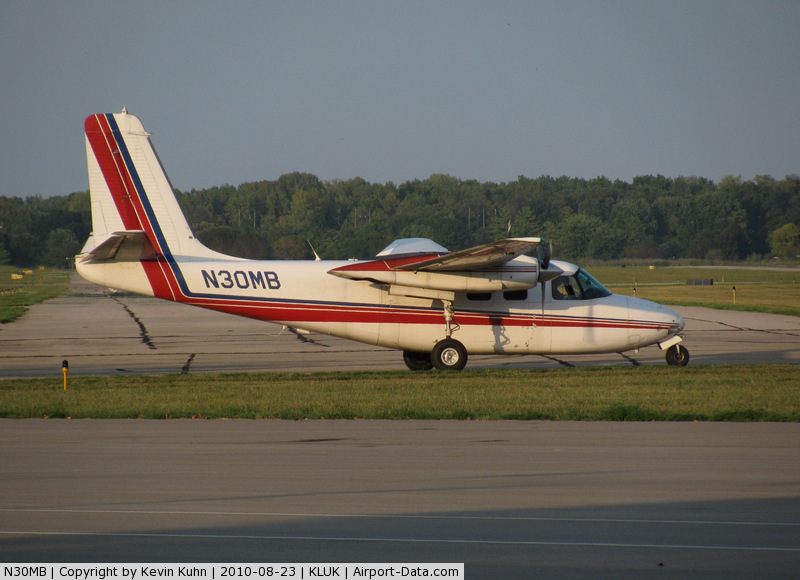 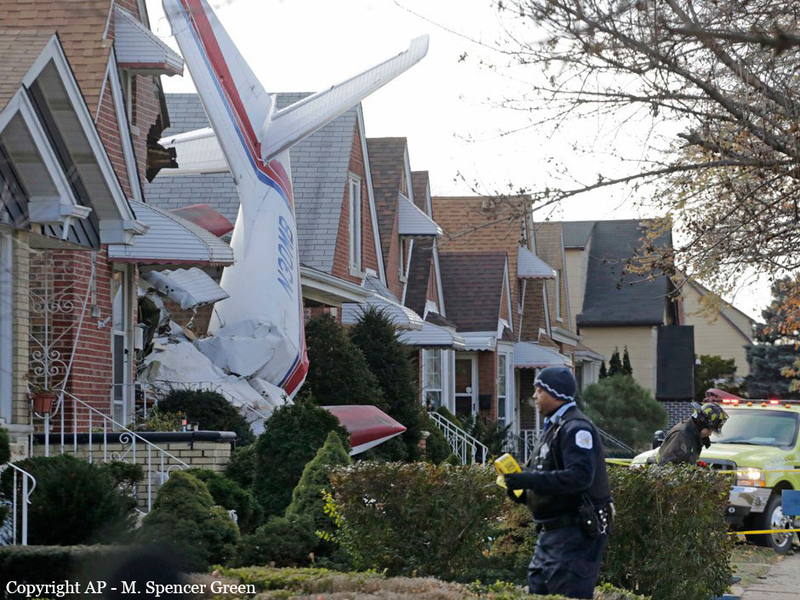 Shortly after take off from Chicago-Midway, the pilot informed ATC that he encountered engine problems, and received the permission to return. 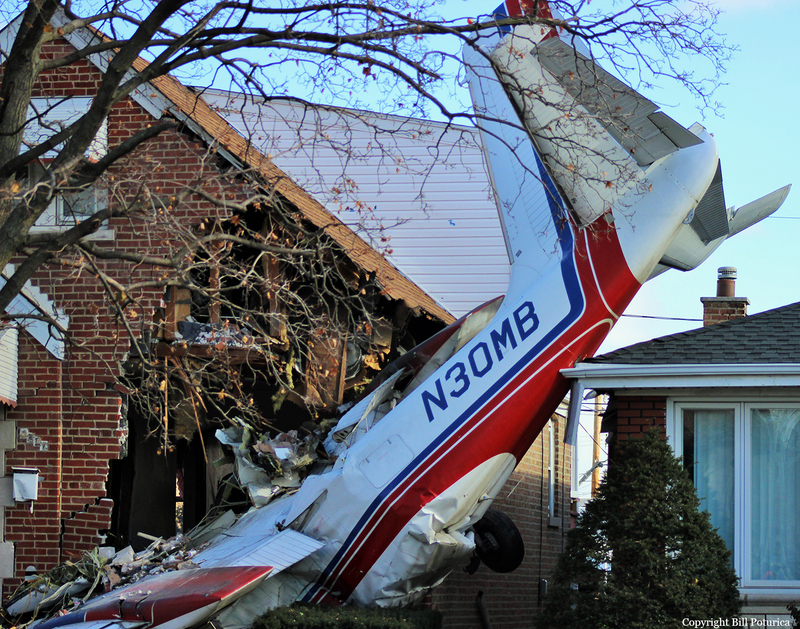 On final approach, the aircraft went out of control and crashed onto a house located some 700 meters short of runway 31C threshold. 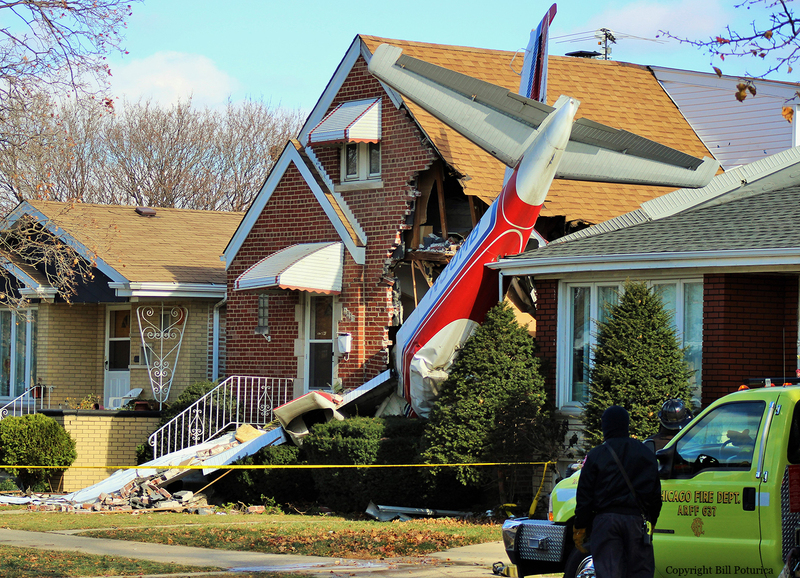 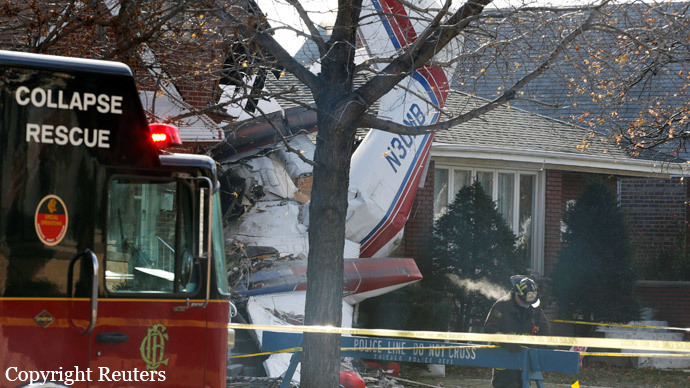 The pilot was killed while two people in the house were injured. 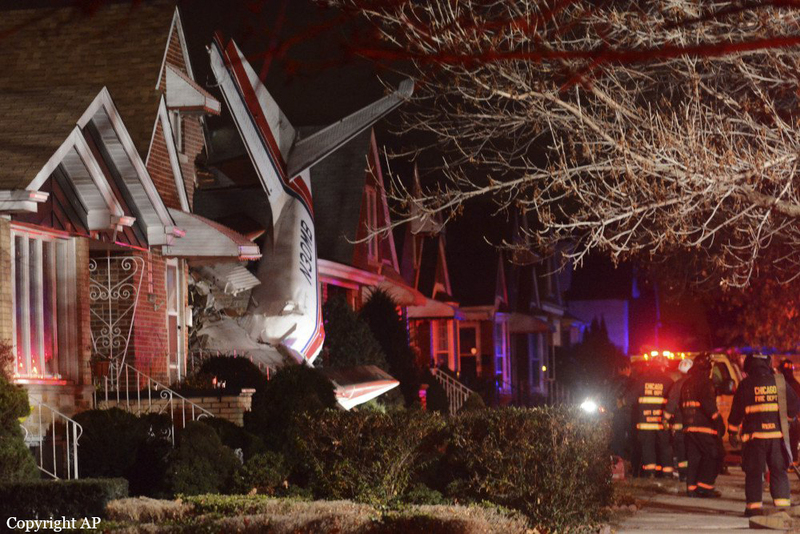 The aircraft was destroyed. 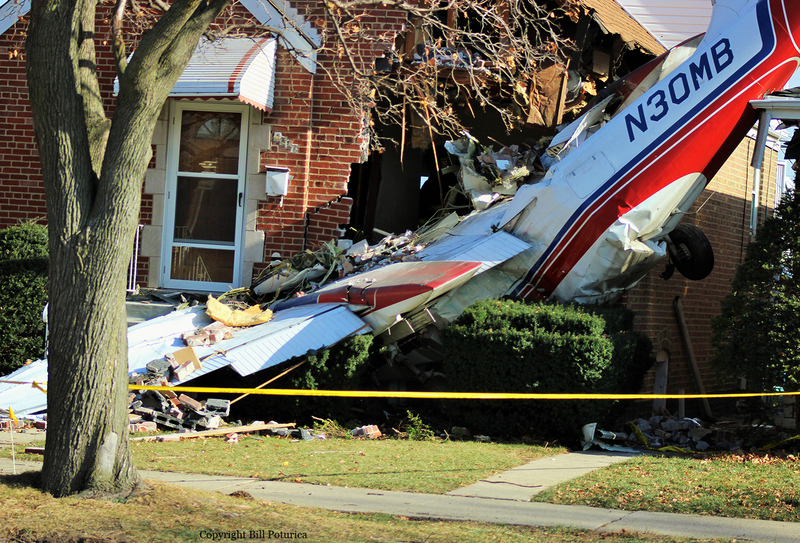 The pilot was on his way to the Ohio State University Airport located in the suburb of Columbus, Ohio.